Motorists in the South East will be carrying the can for an extra $37.3 billion in road tolls to pay for a tunnel project in Melbourne’s west, says the State Opposition. Opposition roads spokesperson Gordon Rich-Phillips said the “dud deal” was a “gold mine” for CityLink toll-road operator Transurban. Under the State Government agreement, Transurban was granted a 10-year extension on tolls on CityLink until 2044-45 to fund the $6.7-billion West Gate Tunnel. 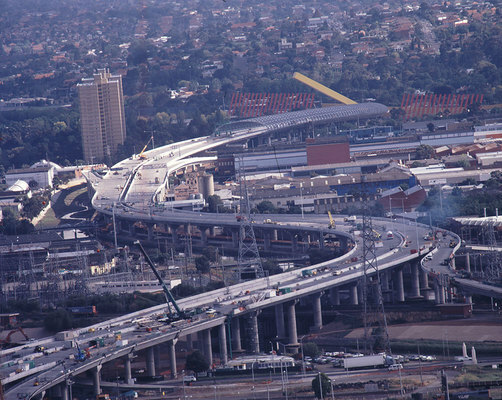 Mr Rich-Phillips seized on a Parliamentary Budget Office report into the West Gate Tunnel Project showed $26.5 billion of the tolls revenue would come from CityLink motorists. The remaining $10.8 billion would be raised from tolls in the West Gate Tunnel. “Daniel Andrews’ dud deal will also impact on small and large businesses with greater freight costs that will be passed onto every Victorian consumer,” Mr Rich-Phillips said. The State Government was contacted for comment.